AMENDS works for one reason: Because there are people in the world who care and are willing to take action. We hope you’re one of them. There are lots of ways to get involved with the work of the AMENDS Global Fellows, and in social transformation more broadly – whoever and wherever you are. 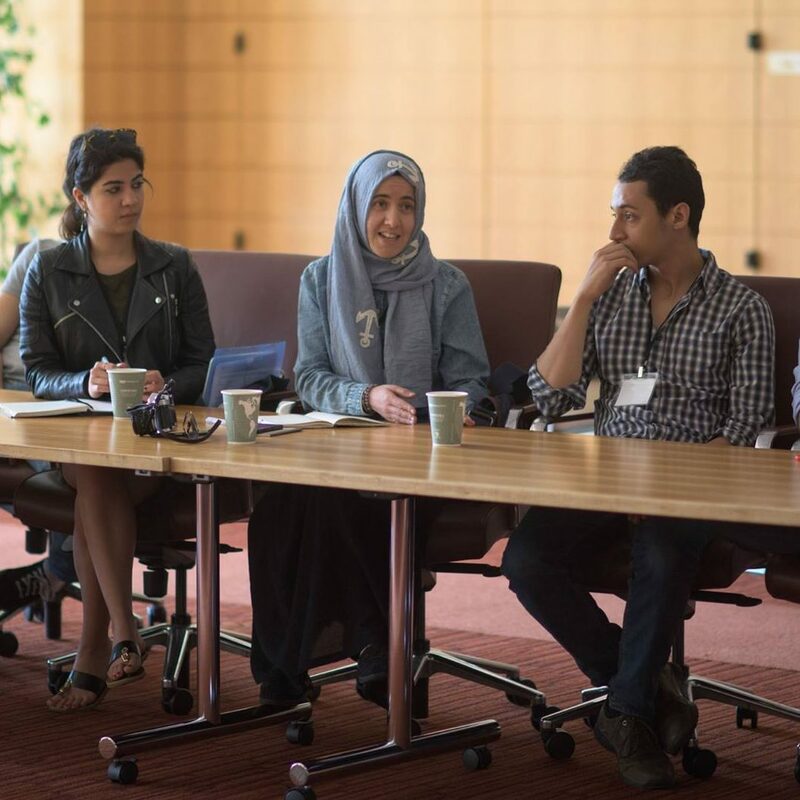 Money helps get our Fellows with limited resources to places like Oxford and Stanford, so that people from Gaza, Iraqi Kurdistan, Syria, and California can all share and learn from each other. 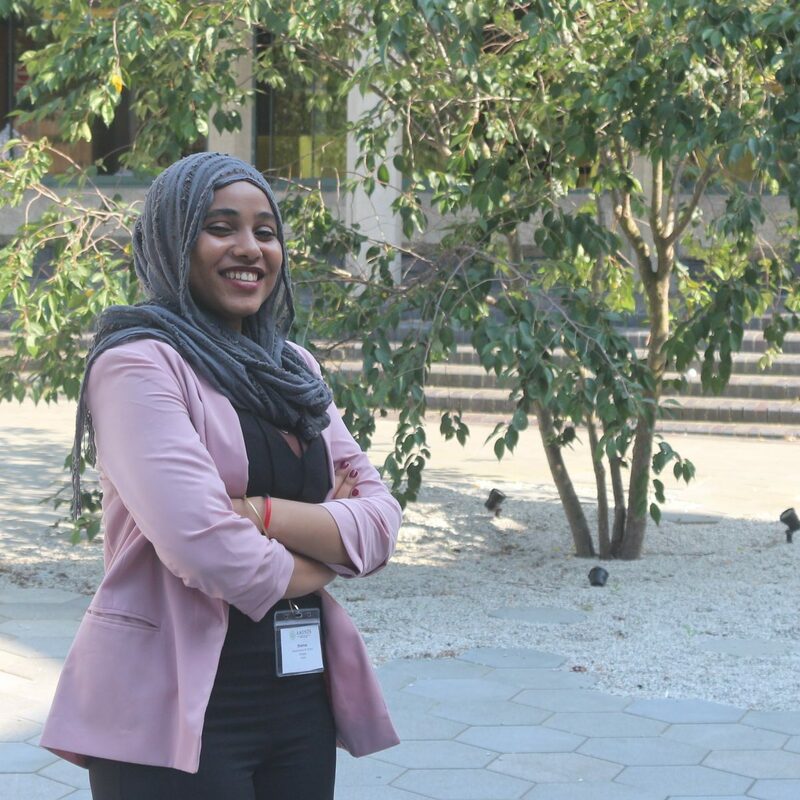 The AMENDS Global Fellows also provide mini-grants and administrative support to our initiatives working on the ground in conflict zones and marginalized spaces that generally struggle to access funding on their own. But we don’t only want your money, and you can be a part of the action no matter what your financial situation is. We are just as excited by and dependent on suggestions of people doing amazing things who should be AMENDS Delegates, ideas of new projects our network should work on, and time spent in conversation. Below are a few specific things you can do to get involved and support what’s going on. Our members are alumni of the Stanford AMENDS program. To formally join the Global Fellows network, you must first apply and be selected as a Delegate to the Launch Summit. 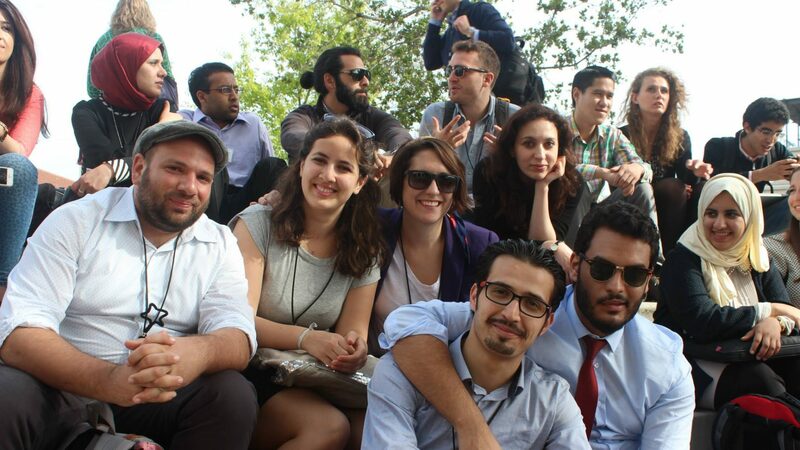 The Stanford Team looks for young people (18-28 years old) who have a track record of enacting social change in the Middle East, North Africa, and/or East-West relations. The application asks questions about the individual applying as well as an active initiative they will share during their AMENDS Talk. You can apply to AMENDS yourself if you are a young changemaker. You can also take action by encouraging other people you think would be a good fit to apply. If you would like to formally endorse someone who has applied, we invite you to contact the Stanford Team. They are always open to learning more about their candidates. The process is highly competitive: Last year, 900 applications were received for just thirty delegate spots! 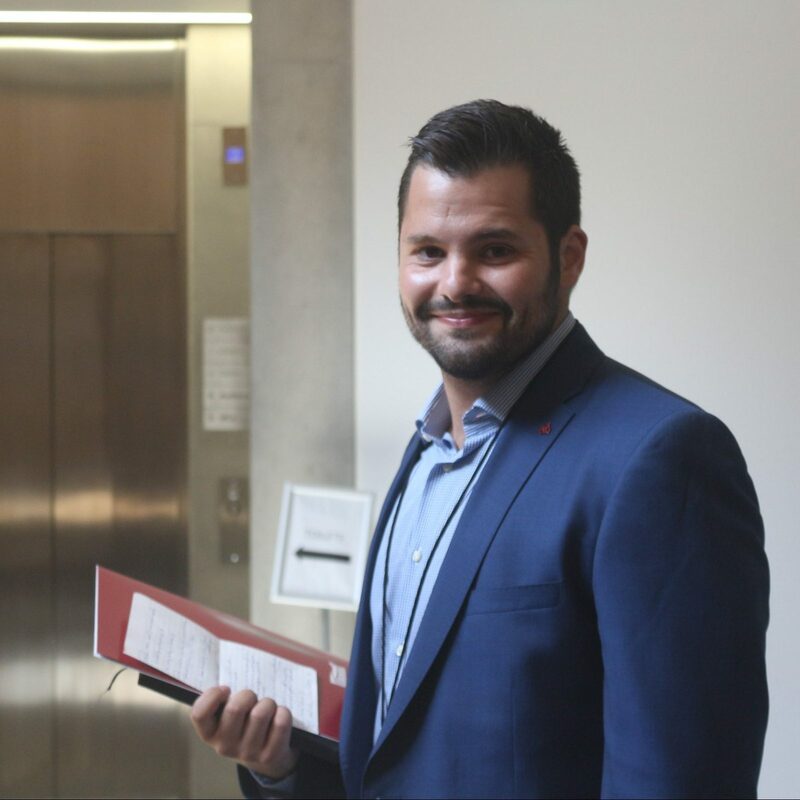 We are proud to be independent of the selection process, as it helps avoid our own bias and ensures a wide pool of applicants are equally considered. One of the primary motivations behind the founding of AMENDS was a frustration with how the Middle East and North Africa are frequently portrayed in Western news sources, and how international conversations often become one-sided lectures rather than equitable dialogues. Many of our Fellows’ initiatives focus on reshaping perspectives of Islam and the ‘developing’ world, amplifying underrepresented voices, and promoting fair and mutually beneficial intercultural exchange. The easiest (and hardest), most important thing you can do to support the vision of the AMENDS Global Fellows is to have conversations. Talk about our world; learn from others’ understandings of it; challenge your perceptions. We’re doing the same! And we can’t do it alone. You can hear from our Fellows on a variety of issues via the AMENDS Talks and the AMENDS Bookshelf. You can talk back on Facebook and Twitter or via email. You can spread the discussion by reposting your favorite Talk or blog post on your own social media. Join us in changing the conversation! We are all about people and groups who are doing things getting together to do bigger things. If you are looking for partners on a project, speakers for an event, or professionals to consult, there is a good chance one of our Fellows will be a fit. We are generous with our contacts and love connecting people. We have matched journalists looking for content with inspirational stories, travellers looking for honest advice with local guides, and individuals looking for scholarships with prior winners. We would love to discuss hosting an AMENDS-affiliated event in partnership with your group, recommend people for any job opportunities you have, or hear how we can help support the great work you are doing. To tap into the AMENDS Global Fellows network, please write to us via secretary@amendsfellows.org. Include a short description of the opportunity or what you’re looking for. We will be happy to set up a meeting with the relevant member of the Leadership Team, suggest specific Fellows, and/or post a notice on our FellowZone as appropriate. And, of course, we won’t say ‘no’ to monetary help. The AMENDS Global Fellows are run entirely by the volunteer efforts of our alumni network, meaning that 100% of any contributions go directly to our work training and supporting young changemakers. We welcome donations of any size, and are happy to discuss where you would like your money to go. Our Regional Conferences and Oxford Forums are always in need of general funding to ensure that all of our members can participate, regardless of their financial circumstances. But we also give mini-grants to individual Fellows to support their professional development, to groups of Fellows to enable specific collaborations between their initiatives, and to teams wishing to hold a mini-AMENDS event in their area. Donors are able to designate their funds for particular types of work and/or regions. Because the AMENDS Global Fellows are a registered non-profit organization holding 501(c)3 status in the United States, your donation is tax deductible. To hear more or give a gift, please get in touch – and thank you for considering us in your financial decision-making!